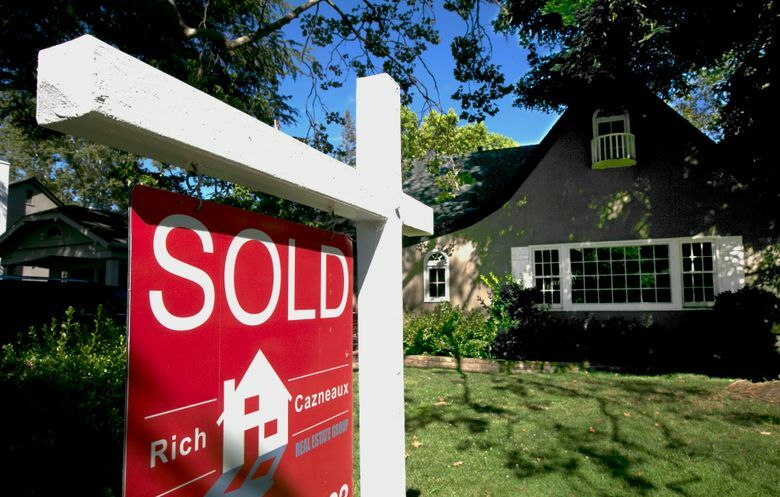 WASHINGTON (AP) — The rate on 30-year fixed-rate U.S. mortgages slipped to 3.93 percent this week. Mortgage buyer Freddie Mac said Thursday that the benchmark 30-year home loan rate was down from 3.94 percent last week and 4.16 percent a year ago. The rate on 15-year, fixed-rate mortgages, popular with those refinancing their homes, was unchanged this week at 3.36 percent. It was 3.37 percent a year ago. The rate on five-year adjustable-rate mortgages rose to 3.36 percent from 3.35 percent last week and 3.19 percent a year ago. On Wednesday, the Federal Reserve raised short-term interest rates for the third time in 2017. “The market had already priced in the rate hike, so long-term interest rates, including mortgage rates, hardly moved,” said Len Kiefer, a Freddie Mac economist. The average fee for a 30-year mortgage was unchanged at 0.5 point. The fee on 15-year home loans also remained at 0.5 point. The fee on an adjustable five-year mortgage was unchanged at 0.3 point.